What do the values HP and Nm mean? HP is a physical unit for power. 1 Horse Power equals 735 Watts and is a measurement for car performance. Nm is a physical unit for effort or drive. 1 Newton meter equals 1 joule. It takes 9.8 Nm to lift 1 kg 1 meter. 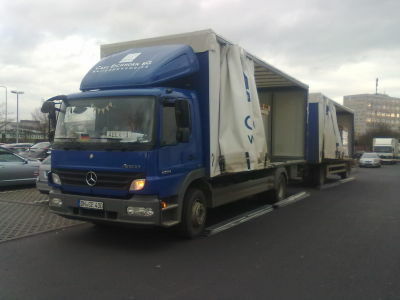 The Mercedes Benz Actros is basically equipped with two types of engines.The OM 501 LA-541 and the OM 502 LA-542. 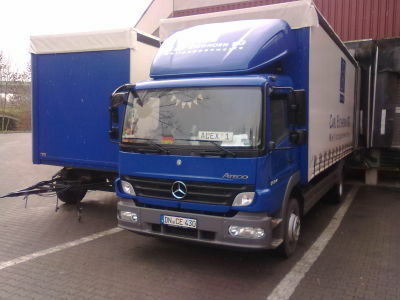 The OM 501 is a 12-liter six-cylinder in Vee configuration and has outputs ranging from 310 HP to 460 HP.The engine management system employed by this engine is the PLD(Pumpe Linen Dusse-German abbr) which incorporates single plug-in pumps for each cylinder supplying fuel under pressure(up to 1,600 bar) to the injection valves. A control unit MR monitors all engine operating conditions via several sensors and varies the injection pressurre to suit each operating condition. 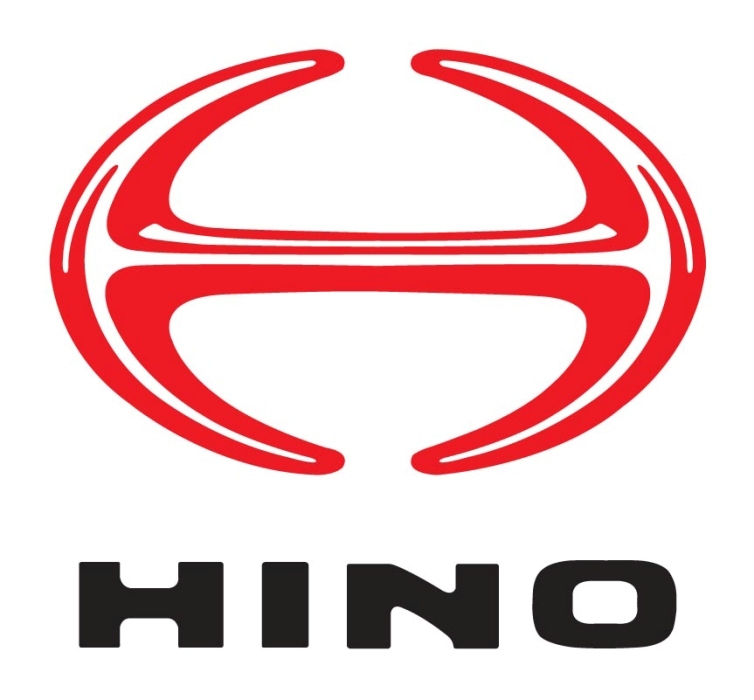 The Hino Ranger is a medium to heavy duty cab-over truck manufactured by Hino Motors. 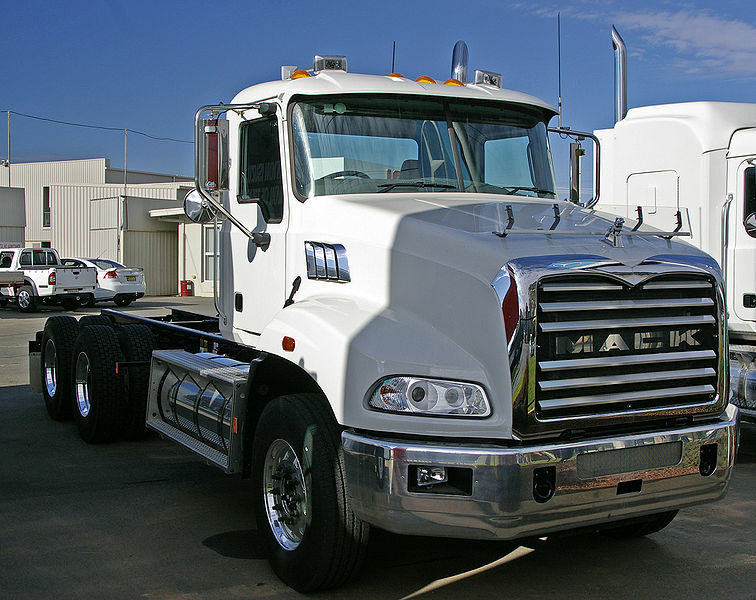 The Ranger is part of Hino's F-Series Truck with model code such as FC, FD, FE, FF, FG, FL, and FM. 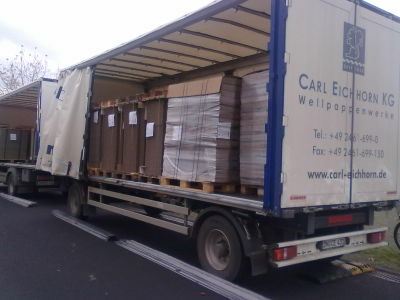 The further the alphabet means the higher payload. The 4WD models are FT and GT. The SG is Tractor Head to pull container. 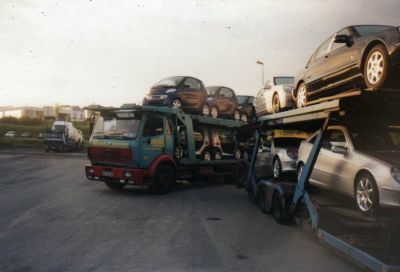 In certain countries, the Ranger is only available as medium or heavy truck, while the small or low payload models like FA and FB were replaced by Hino Dutro. In Japan, the small Ranger FA was rebadged as Toyota Dyna. 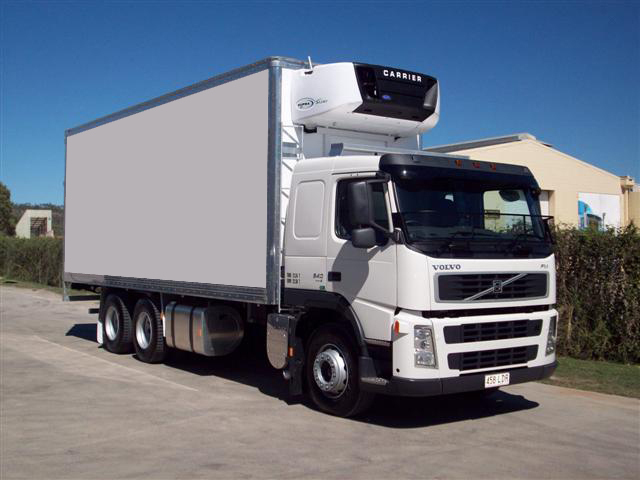 Designated 970, it is available in weights of 7.5 to 16 metric tonnes (t) and is powered by a straight 4- or 6-cylinder engine. 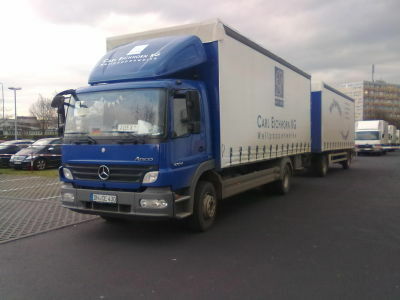 Originally all straight-engined rigids by Mercedes were marketed as Atego, but from the 2005 facelift Atego models over 18 t were renamed Mercedes-Benz Axor. 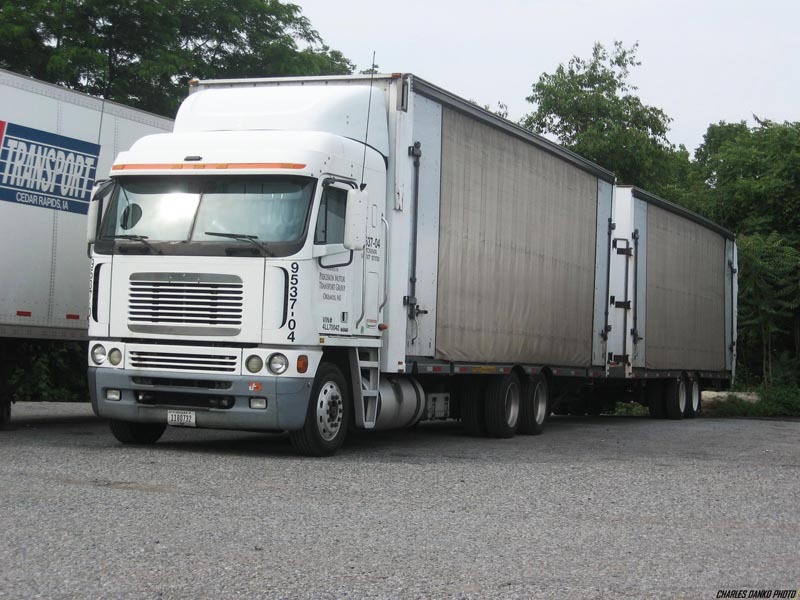 The Freightliner Argosy is a popular Freightliner model. 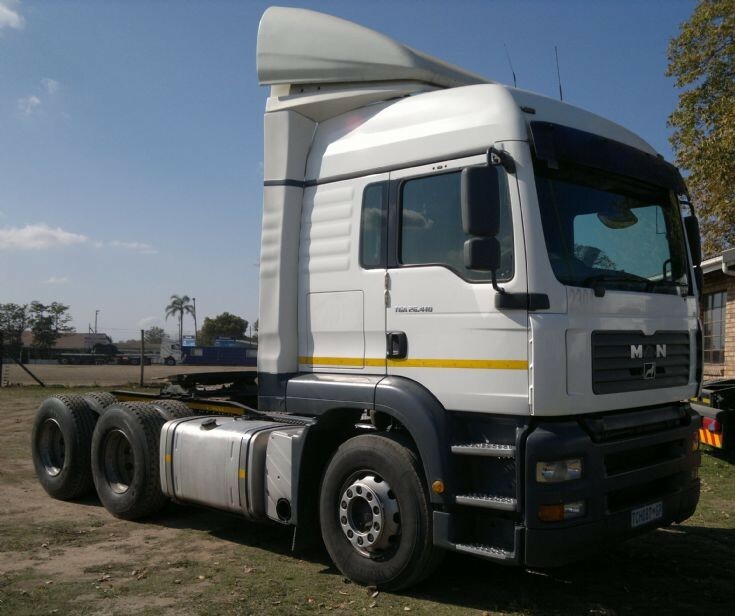 This truck has a wide and high cab design which gives it an unobstructed visibility. 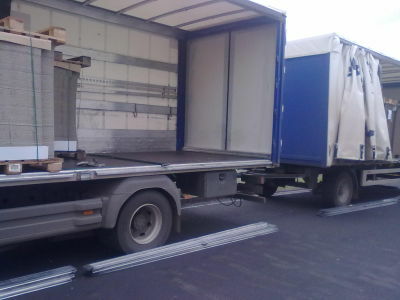 The cab also does not have an engine tunnel which can obstruct the room of the driver as well as comfort. 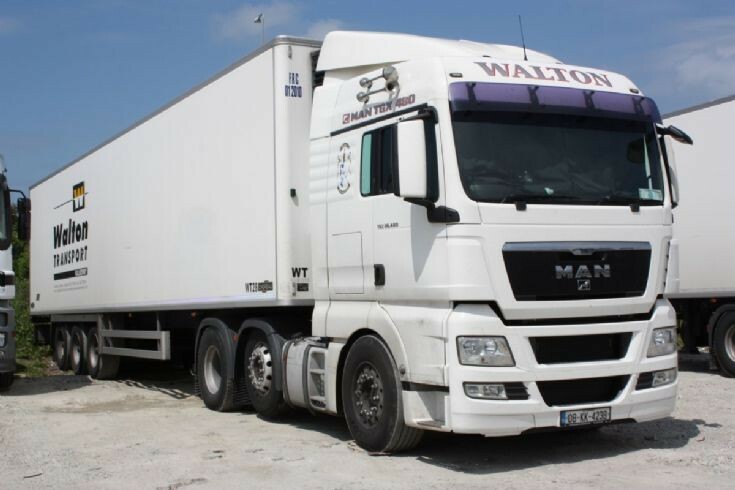 The truck has a sharp 50 degree wheel cut as well as a 40 inch setting of the mid axle which is located for an ideal transfer of weight. All this makes the Freightliner Argosy a good performer during tight spots like loading docks and intersections. 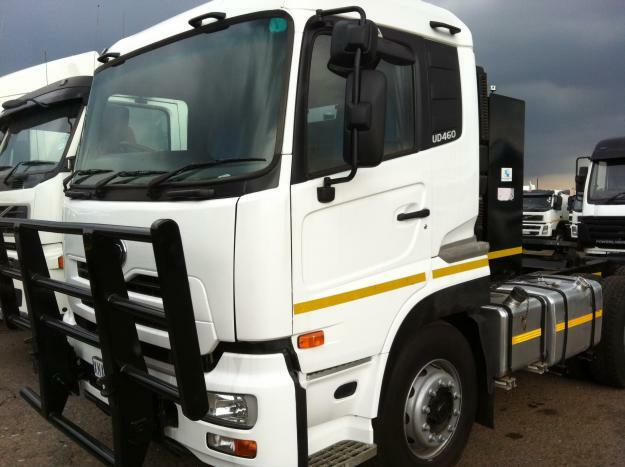 This truck is powered by a diesel Detroit engine which gives a horsepower of 490. The truck features an air ride suspension and has a 13 speed transmission. 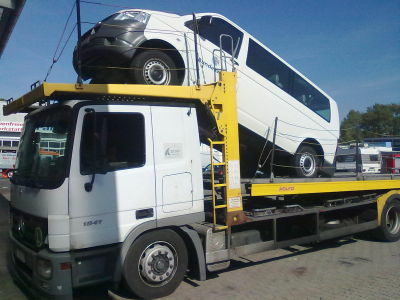 It has tandem number of rear wheels. In the early 1960s, Mack Truck's executive vice president of product and engineering, Walter May, developed the Maxidyne high-torque rise engine. The engine was first available in the 1968 model year trucks. This was an industry-changing event. 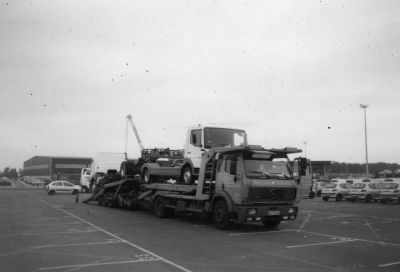 The Maxidyne allowed a heavy Class 8 truck to be operated with a 5 speed (Maxitorque) transmission. 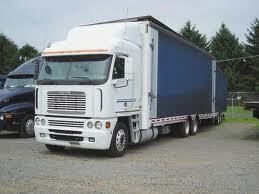 Previously, heavy trucks were typically equipped with 10 or more gears. 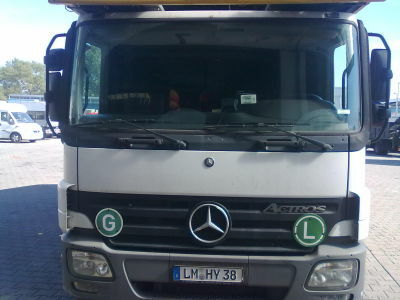 I was also working for the Company Legend logistics in Pretoria , South Africa which consists of two brothers and a cousin, for a few months , with big promises to the drivers , and not keeping to their word , cheating on their drivers , and letting their drivers , drive with less sleep behind the wheel. 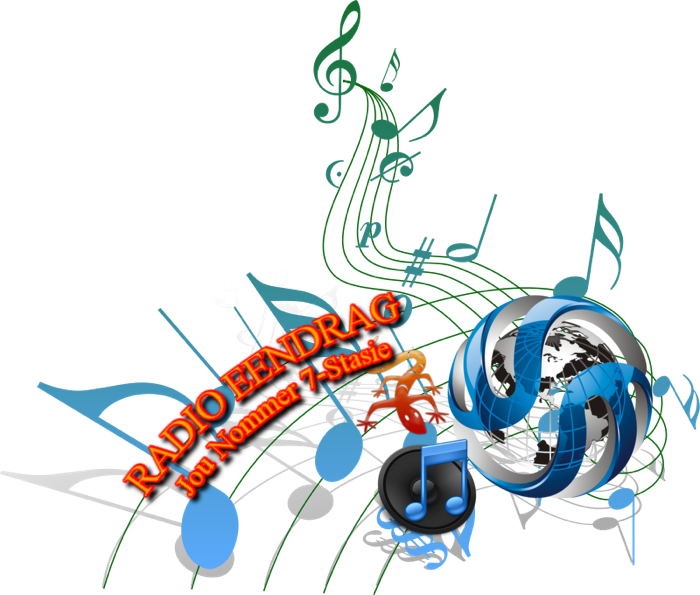 and takeing them to the limit. 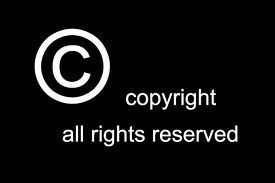 They started the bussiness with a MAN XXL , and were sub-contracting at that time , and they were transporting Cement for Idm , in Pretoria. 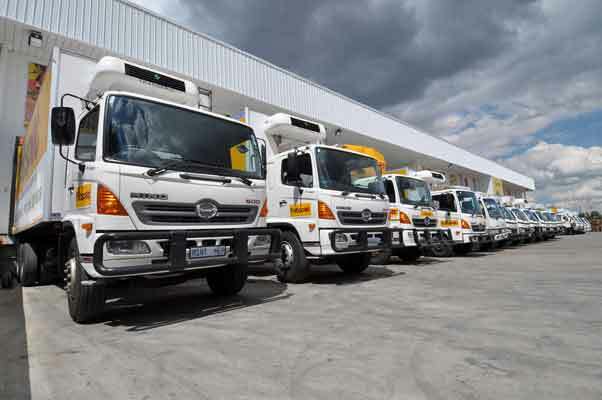 Delivering the hardware stores around Pretoria , that was still above the belt , I few week later they decided to send their Drivers on the long distance, from Johannesburg to Natal , and up the South Coast to wards the Port Shepstone Mines , and then for the same low payed wages, No wonder that their Bussiness is growing ,if they pay their drivers a low salary. 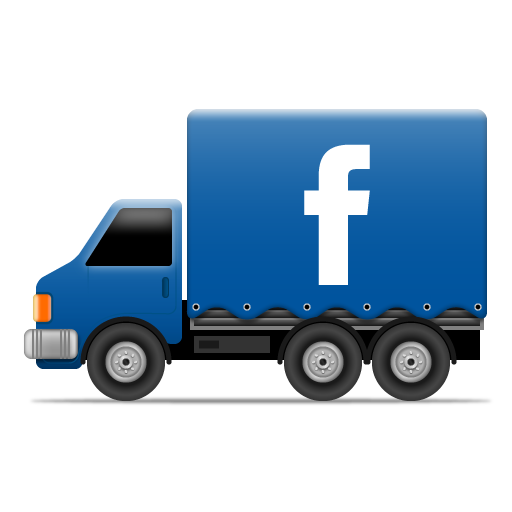 I find driveing for this Company is a waist of time , a company must support their drivers ,not work against them, they should work to gether with their Drivers.. I then start to work for another Company , they were Sub-contacting for a big Company in Rustenberg , the Company Reinhardt Transport , and Crome Carriers this Company had a very big fleet , and they were also loading on the Out Cast Mines , behind Middelberg , and other out cast mines , and many other loads we could get from other Companys , we transported it though out South Africa. 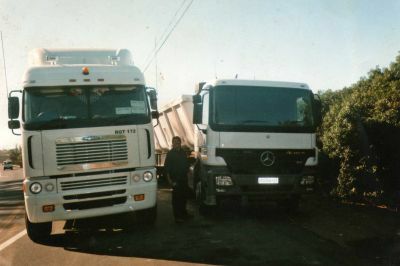 I was again on the Long Distance Road, We Took Loads ,from Middelberg down to Durban Harbour and from Durban harbour to the South Coast ,and from the South Coast back to the Transvaal , We Transported Coal , Maize , Platium and also Crome Rock , and many other raw materials , up to the Northern Transvaal , some loads we overloaded ,from 40 tons up to 60 tons ,the more tons you loaded , the more money you got , but we then tolk the back roads and missed the weigh bridges. 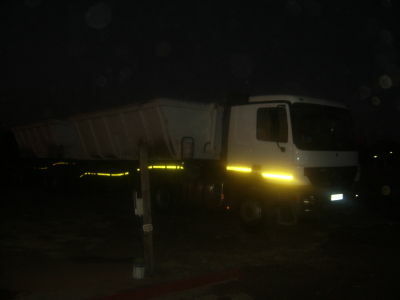 A Truck Driveing Job in South Africa ,is Hard and tough and gets taken to the Limits Daily. COAL , CROME , and many Diffirent Mineing and Mills Stock. Dangerous and Going to the Limits,that Concirns your Life. 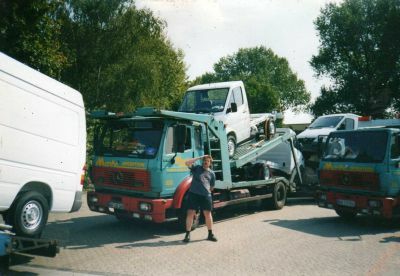 My self and the Truck that was traveling behind ,a good friend,that was working for the same company.Both Trucks were shot at ,Iwas shot 4 times in the windscream,and the friend behind me was shot 2 times,the bullits just missed us ,that day they tryed. to Hijack us on the Bitz Road,we were both Lucky,the Case has not be closed till today,and the Hijacker were not found ,till today. In 2007,Just a few weeks Later, I was traveling the same road again,it was 3 o clock that morning,between Britz and Warmbath, about 45km from warmbaths, A Van with two men inside ,dressed in Police Uniform,tryed to pull me of the road,Showed me to pull to the side,I did not stop,When I arrived in Warmbaths ,I went to the next Police Station to report this,It was later found out ,that the two men tryed to take the Truck,they were not real Police men ,they were Hijackers,Who tryed to take the truck,that was loaded with Crome. 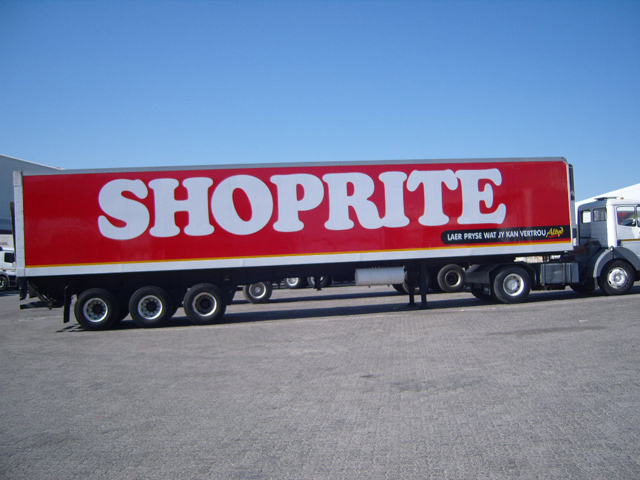 Transport Company in South Africa. 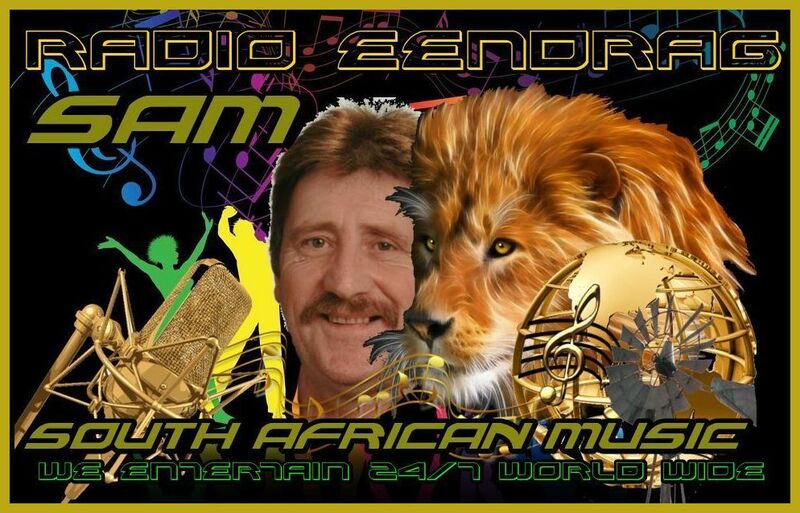 That Is Working for the Open Cast South African Mines. 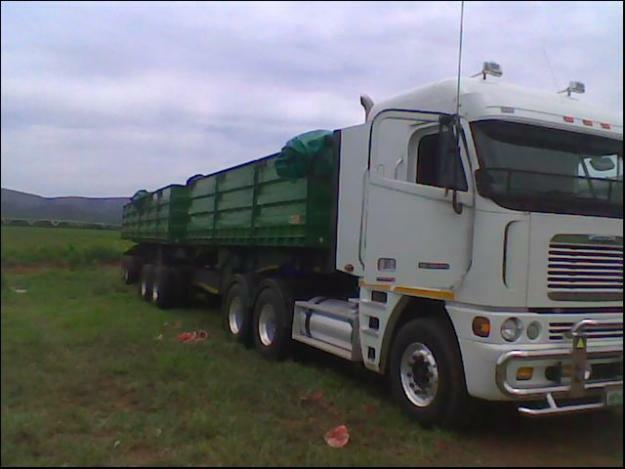 Driveing a Truck,and doing a Job on a truck you must be wide a wake,if not you will loose your life,aways look around,and be Carefull with what people you Deal with.Your Life is more important,than the truck,and the transport that you are carrying in South Africa. 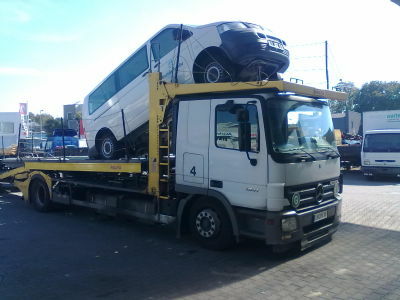 Truck Drivers get taken to the limit,when working on a TRUCK in South Africa,you are many hours on the Road,and away from home,Many hours behind the wheel,you must work many hours,to make a few rands ,and drivers get used,by small companys,that dont want to pay the rates,that must be payed,Their is no controll on driveing hours,you must just do the Job,Or you are without a Job.Be awake and stay Alive. Mining in South Africa has been the main driving force behind the history and development of Africa's most advanced and richest economy. Large scale and profitable mining started with the discovery of a diamond on the banks of the Orange River in 1867 by Erasmus Jacobs and the subsequent discovery and exploitation of the Kimberley pipes a few years later. Gold rushes to Pilgrim's Rest and Barberton were precursors to the biggest discovery of all, the Main Reef/Main Reef Leader on Gerhardus Oosthuizen's farm Langlaagte, Portion C, in 1886, the Witwatersrand Gold Rush and the subsequent rapid development of the gold field there, the biggest of them all. but South Africa remains a cornucopia of mineral riches. It is the world's largest producer of chrome, manganese, platinum, vanadium and vermiculite. It is the second largest producer of ilmenite, palladium, rutile and zirconium. It is also the world's third largest coal exporter. Diamond and gold discoveries played an important part in the growth of the early South African Republic. A site northeast of Cape Town was discovered to have rich deposits of diamonds, and thousands rushed to the area of Kimberley in an attempt to profit from the discovery. The British later annexed the region of Griqualand West, an area which included the diamond fields. In 1868, the republic attempted to annex areas near newly discovered goldfields, drawing protests from the nearby British colonial government. These annexations later led to the First Boer War of 1880-1881. Gold was discovered in the area known as Witwatersrand, triggering what would become the Witwatersrand Gold Rush of 1886. Like the diamond discoveries before, the gold rush caused thousands of foreign expatriates to descend on the region. This heightened political tensions in the area, ultimately contributing to the Second Boer War in 1899. Ownership of the diamond and gold mines became concentrated in the hands of a few entrepreneurs, largely of European origin, known as the Randlords. The gold mining industry continued to grow throughout much of the early 20th century, significantly contributing to the tripling of the economic value of what was then known as the Union of South Africa. In particular, revenue from gold exports provided sufficient capital to purchase much-needed machinery and petroleum products to support an expanding manufacturing base. As of 2007, the South African mining industry employs 493,000 workers The industry represents 18% of South Africa's $588 Billion USD Gross Domestic Product. South Africa accounted for 15% of the world's gold production in 2002 and 12% in 2005, though the nation had produced as much as 30% of world output as recently as 1993. Despite declining production, South Africa's gold exports were valued at $3.8 Billion USD in 2005. Almost 50% of the world's gold reserves are found in South Africa. Among the nation's gold mines are two of the deepest mines in the world. The East Rand Mine, in Boksburg, extends to a depth of 3,585 metres (11,762 ft). A 4 metres (13 ft) shallower mine is located at TauTona in Carletonville, though plans are in place to begin work on an extension to the TauTona mine, bringing the total depth to over 3,900 metres (13,000 ft) and breaking the current record by 127 feet (39 m). At these depths the temperature of the rocks is 140 °F (60 °C). Ever since the Kimberley diamond strike of 1868, South Africa has been a world leader in diamond production. The primary South African sources of diamonds, including seven large diamond mines around the country, are controlled by the De Beers Consolidated Mines Company. In 2003, De Beers operations accounted for 94% of the nation's total diamond output of 11,900,000 carats (2.4 t). This figure includes both gem stones and industrial diamonds. Diamond production rose in 2005 to over 15,800,000 carats (3.2 t). South Africa produces more platinum and similar metals than any other nation. In 2005, 78% of the world's platinum was produced in South Africa, along with 39% of the world's palladium. Over 163,000 kilograms (360,000 lb) of platinum were produced in 2005, generating export revenues of $3.82 Billion USD. 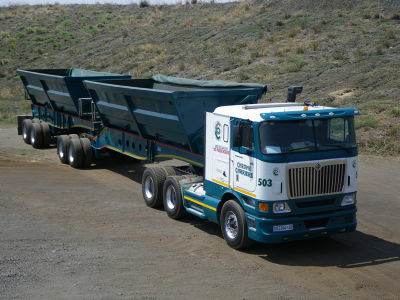 Chromium is another leading product of South Africa's mining industry. The metal, used in stainless steel and for a variety of industrial applications, is mined at 10 sites around the country. South Africa's production of Chromium accounted for 39% of the world's total production in 2005, and consisted of 7,490,000 metric tons (7,370,000 LT; 8,260,000 ST) of material. Conditions on most South African mines are very similar to those elsewhere except for the gold mines where the low geothermal gradient, i.e. the rate at which the temperature goes up with depth, is often as low a 9 °C per km. depth (compared with a world average of about 25 °C), and this, combined with narrow and very continuous orebodies in hard and competent rocks makes it possible to mine to depths unattainable elsewhere in the world. 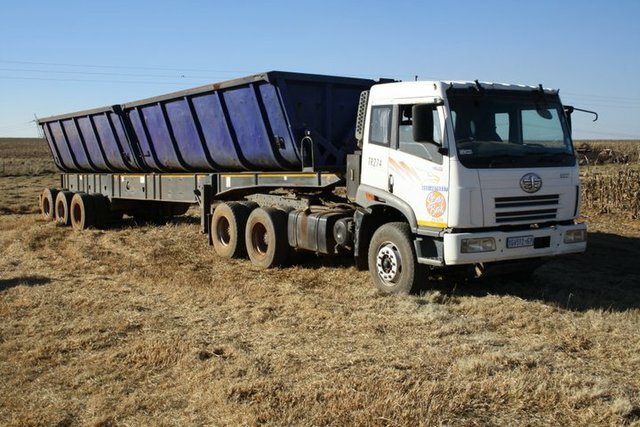 The South African mining industry is frequently criticized for its poor safety record and high number of fatalities but conditions are improving. Total fatalities were 533 in 1995 and had fallen to 199 in 2006 The overall fatality rate in 2006 was 0.43 per 1,000 per annum but this hides some important differences. The gold mining rate was 0.71, platinum mining was 0.24 and other mining was 0.35. (For comparison, the rate in the Sixties was around 1.5 - see any Chamber of Mines Annual of the period). The reason for the difference is quite clear; the gold mines are much deeper and conditions are both more difficult and dangerous than on the shallower platinum mines. 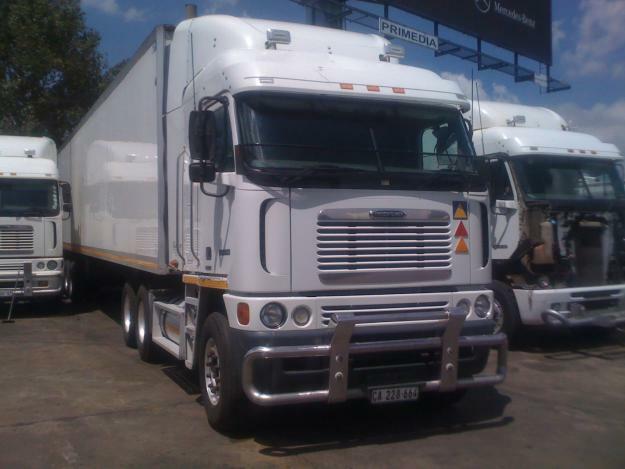 Reinhardt Transport, situated in Nigel, Gauteng. 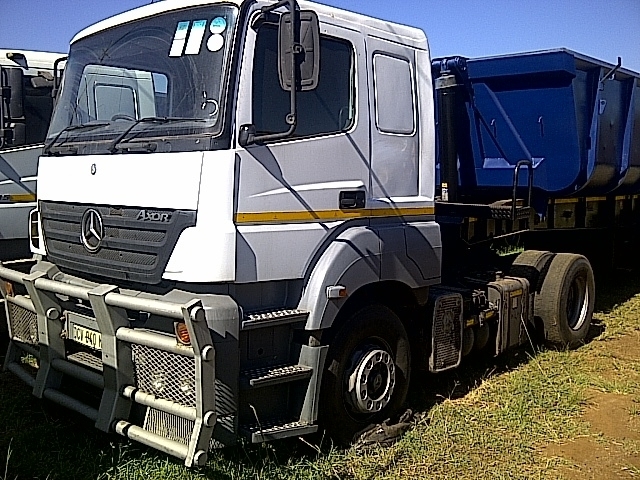 Amalgamated Bulk, situated in Springs, Gauteng. 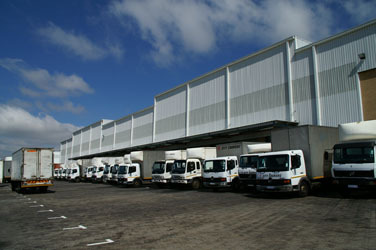 Chrome Carriers, situated in Rustenburg, North West. Each operating company functions independently as a separate business unit, however they share in the advantages that arise as a result of the group synergies which are beneficial and passed onto the our blue chip clients. 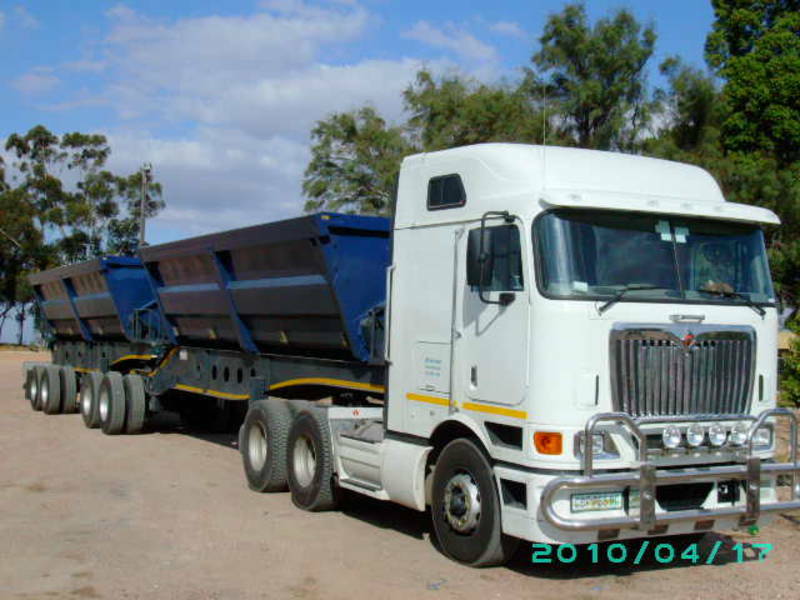 The Reinhardt Transport Group is considered to be the leading bulk tipper transport organisation in Southern Africa. 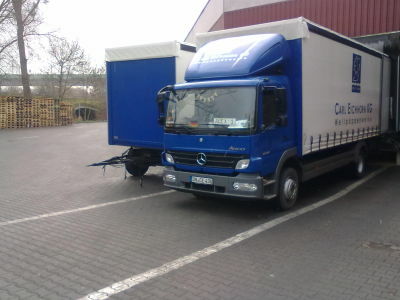 Reinhardt Transport was established in September 1982 by the founder of the group, Derick Reinhardt. 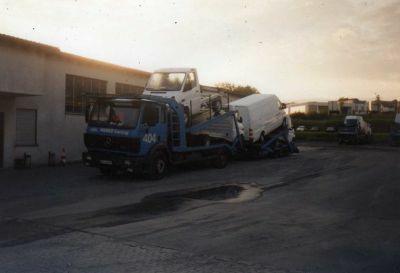 From humble beginnings, with a single truck tractor and trailer, Reinhardt Transport now boasts a fleet of 160 immaculate Volvo 400 truck tractor and interlink side tipper vehicle combinations.As a result of the success and ongoing growth of Reinhardt Transport, two additional transport companies were acquired in order to achieve the long term objectives and visions of Derick Reinhardt.These companies, Amalgamated Bulk (Springs) and Chrome Carriers (Rustenburg) are geographically and strategically well positioned in order to best serve the needs of our vast Blue Chip client base.Amalgamated Bulk was established in 1992 with a fleet of 26 tipper vehicles. 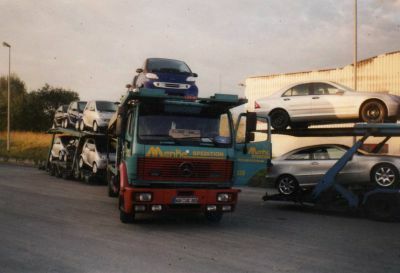 On 1 July 1997 the company was incorporated into the Reinhardt Transport Group and presently operates a fleet of 135 International truck tractors and interlink side tipper vehicle combinations.Chrome Carriers was established in September 2000, when it was incorporated into the Reinhardt Transport Group. This operation has grown from 45 tipper vehicles and now operates 180 Volvo 400 truck tractors and interlink side tipper vehicle combinations. 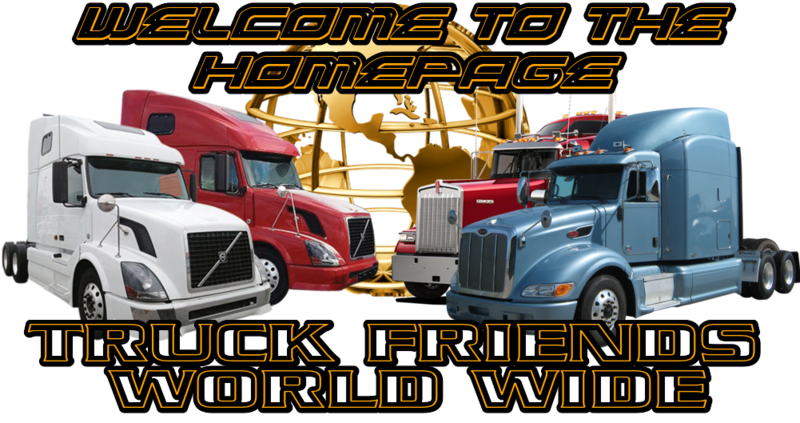 FH Chamberlain is a large independent builders merchant based predominantly in the Pretoria area. 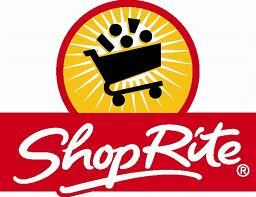 Founded in 1903, it is one of the largest and most respected companies in the industry. 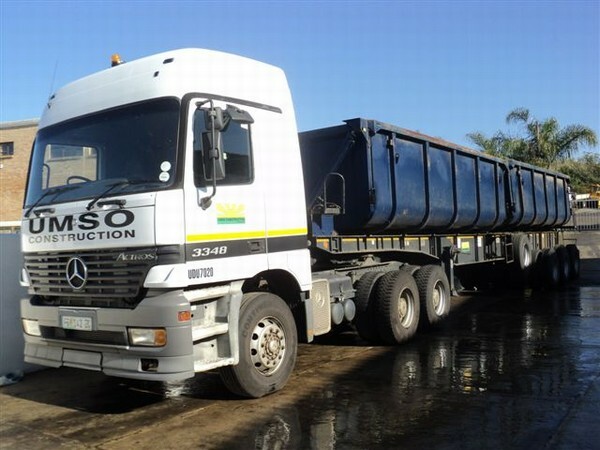 Traditionally FH Chamberlain serviced the contractors market but has recently expanded into the DIY and retail sectors.Was a truck driver,and working four years on their trucks ,was delivering hardware and cement and sand to customers around Pretoria in South Africa . 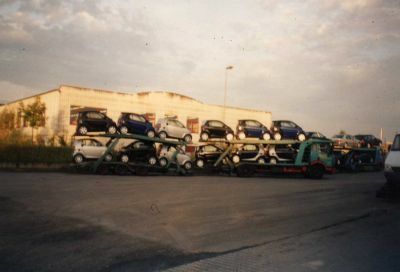 In the 90 the Company went Bank rupt and alot of drivers lost their job , I was one of the drivers , it was a Auto logistic ,the loaded that time for Mecedes in Düsseldorf , Sindelfingen , Wörth and many other Motorcar Industries , like ford , Opel ,Fiat and other motorcars , from used cars to new cars , that was transported , all over,Germany,France,Belguim,England and many other country in Europa. 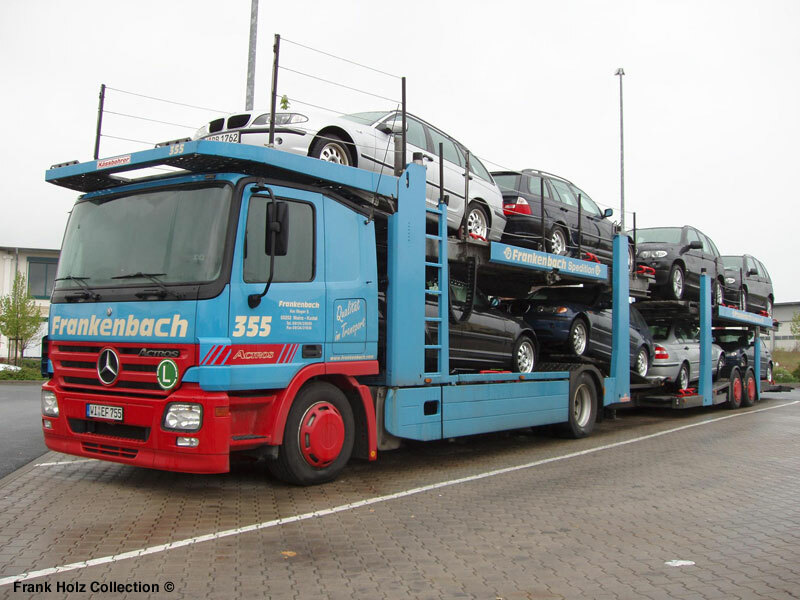 Was one of the largest and most successful vehicle logistics companies that services the Germany and European automotive industry. 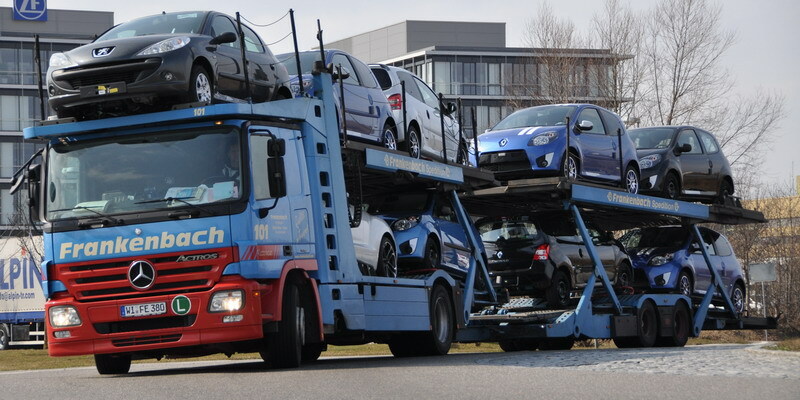 Autologic’s vehicle management services range from vehicle movement and car transportation, to fleet management, port technical services, vehicle storage and handling, right through to used vehicle refurbishment and remarketing. Frankenbach has been moving goods of all kinds formore than 100 years; at first on land and then bywater, and finally by air. It all began with horse- drawn wagons. 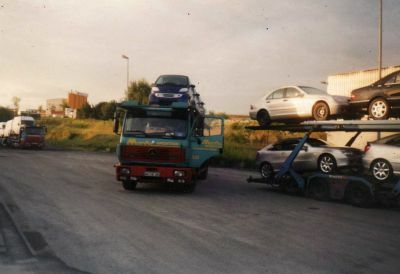 Then came monstrous towing vehicles and finally, attractive and streamlined trucks. 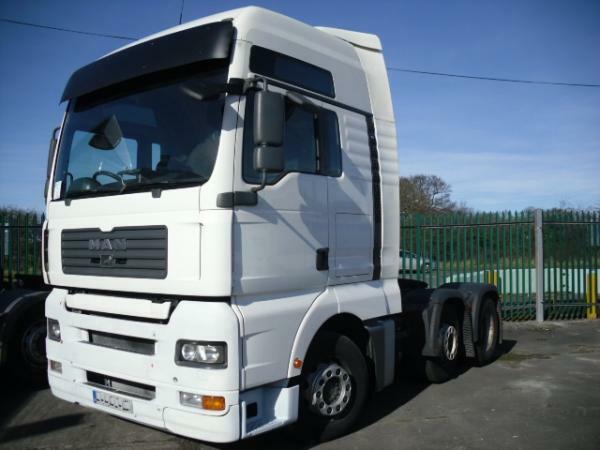 Today we have 250 of the most modern transport vehicles available. 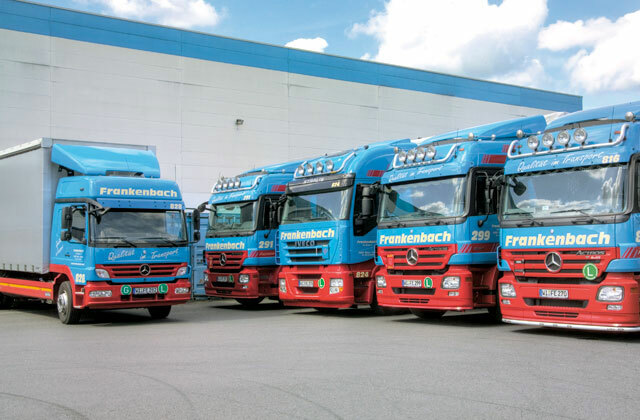 The firm Ernst Frankenbach continued to expand: in 1997 and 2000, automobile logistics-sites for fleet operators were founded. The Gustavsburg 1 and Gustavsburg 2 warehouse facilities were esta- blished. 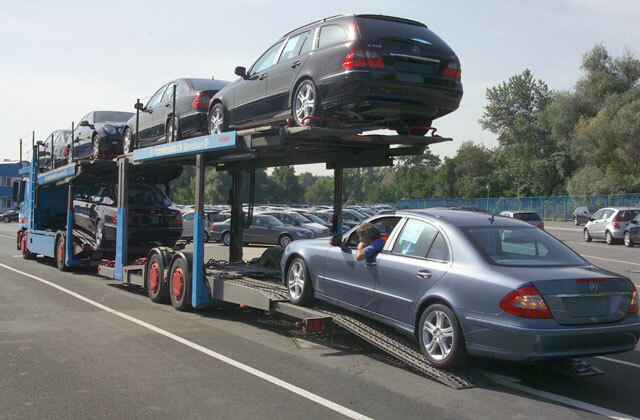 In 2003 and 2004 through contracts with notable automobile manufacturers these sites were expanded into vehicle logistics centers. 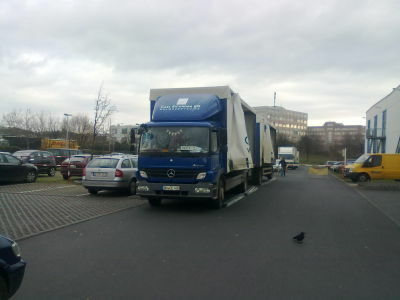 A new site for automobile logistics was added in 2004 in Münster-Dieburg.